Walk-in shower and spa tub? A dream come true. Pietra Serena quartz tub surround and Metropolis Diamond mosaic tile accents make this dream a reality. 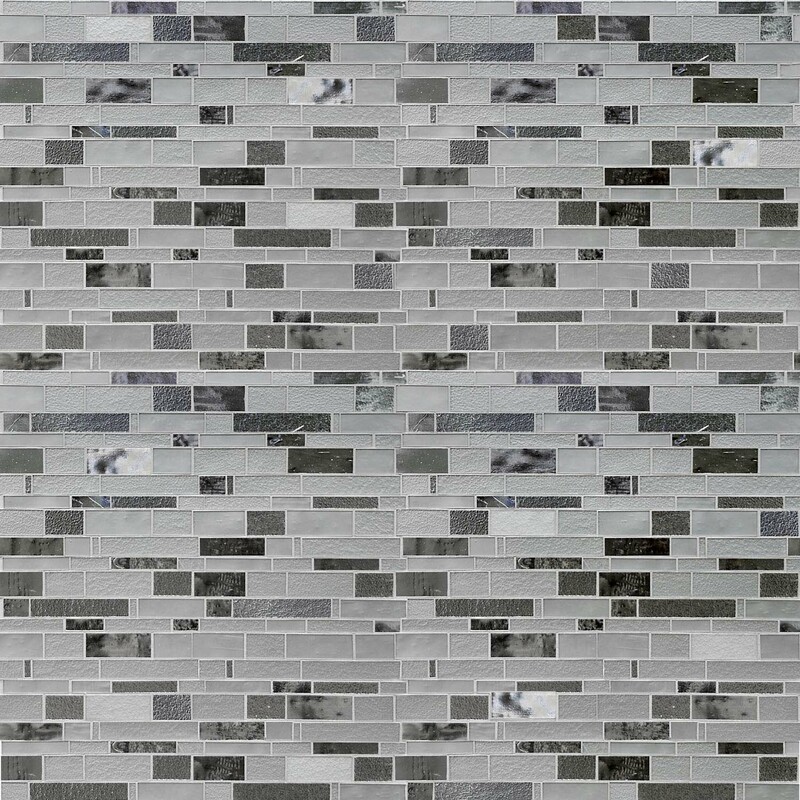 At Granite and Trend Transformations, we take pride in the beauty and durability of all of our home renovation and remodeling products, such as quartz, recycled glass, and granite surfaces. All of these materials are perfect for remodeling your kitchen and bathroom with new countertops and backsplash. The finishing touch? Cabinet refacing to match your newly remodeled kitchen or bathroom. We work hard to keep your bathroom remodeling process simple and stress free. 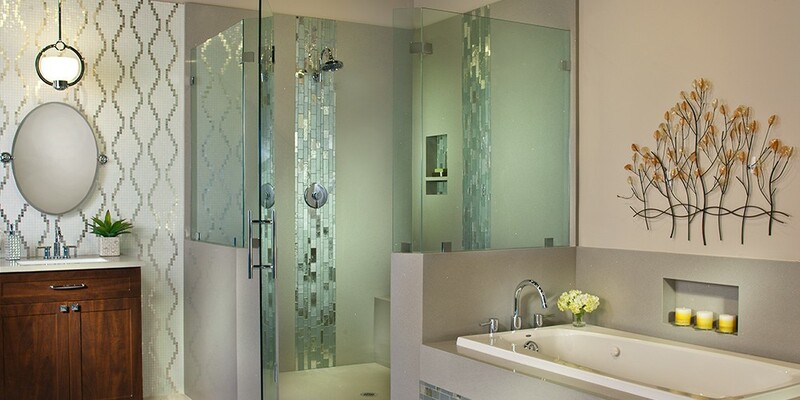 The bathroom remodeling process begins with a free in-home design consultation. Your design consultant will guide you through product selection and design. We do everything from bathroom vanity tops, tub surrounds, shower interiors, tub-to-shower conversions, flooring and more. Once you’ve chosen your products, our team will come back to take measurements, and then your products will be ordered. When your products come in, they are fabricated and cut to size in our manufacturing facility so they are ready to install when we get there on installation day. Your products are installed in just a few days and then you can relax and enjoy your new bathroom! When you believe in the quality of your products, you don’t just back them up — you back them up with a Lifetime Limited Warranty. That’s exactly what we do for all our products. Our countertops are more stain and scratch resistant because we’re the only ones that uses this polymer resin to strengthen and seal our surfaces. So your kitchen or bathroom will look beautiful forever.